My last post talked about how I have been sick so much this year and how my migraines are taking over my life YET I appear to be doing everything right as far as being healthy. I mean I have another appointment with another neurologist scheduled, a botox for migraines consult with a neurologist scheduled and I am switching pills again. It is a never ending cycle. Let me say that I do not believe that I will ever be 100% migraine free, I do believe there must be a better way to live with this illness and still have a happy productive life. Matt is also in a rut, he works out and still he complains he just feels unhealthy. For YEARS we have toyed with the idea of going vegan and we have incorporated vegan meals into our life occasionally. One of his agents had migraines and after switching to vegan she is 75% better. So what are we waiting for? Is convenience worth our health? WHAT IF this could help with 50% of my migraines and give Matt a healthier and happier life…. WHY wouldn’t we try this? And so we have…. This past Saturday we started and today is Day 4 completely Vegan! 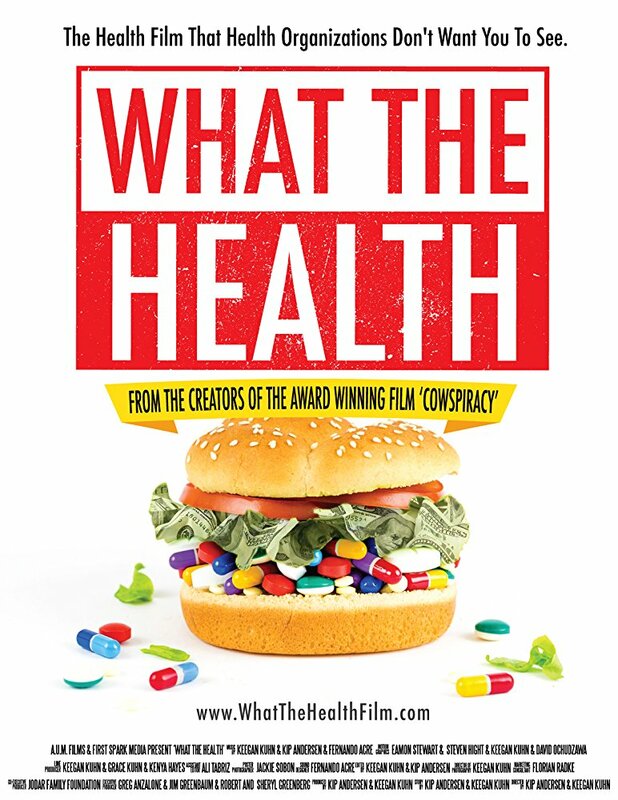 Last Thursday we watched the documentary What The Health on Netflix and that was the final straw or push if you will to make us make the change. And for those of you who think I must have talked Matt into this, no….. he was the one pushing. He wants to try anything for me to get relief from my migraines and he is desperate for a change as well. 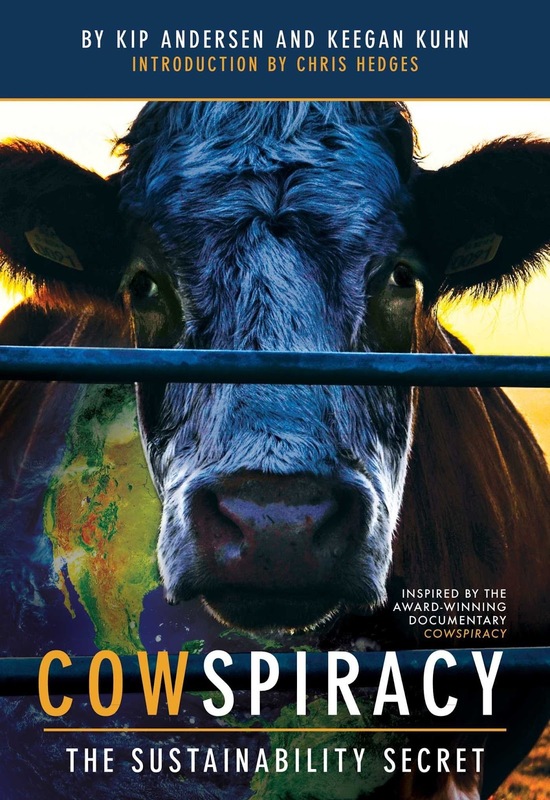 We highly recommend this documentary and even if you have no desire to go Vegan watch this and think of ways to change up your diet. I also loved this documentary which is another eye opening look at our food industry…..
Now we have no qualms about occasionally eating an egg or fish but we are really giving this our full effort to have an untainted experiment. This Friday night will be a free food day because a month ago we booked a St Pattys day cooking class with friends. But guys, WHAT IF this could really have an impact on my life and my health? I have hope it does, I hope that I will be one of the people with a positive outcome and then when I am feeling pain free I will not be missing that steak. Wish us luck, and I will keep you all updated! I suffer(ed) from daily migraines and two daily meds, plus an abortive, only kept it to slightly tolerable. At my neuro’s suggestion, I tried a healthy/slightly modified keto-not eating sausage and bacon all day, but chicken and lean steak, lots of green veggies, keeping my carb intake to 30g daily and finally kicked my migraines to 2-3 times a month. If vegan doesn’t work, consider trying a low carb lifestyle. With either, it took about 2 weeks to see an improvement so stick with it! Best of luck to you! Echoing the other comment, you should try autoimmune paleo or just a good paleo/ keto / anti-inflammatory diet. Maybe vegan already is anti-inflammatory but if not you might see real benefits from an anti-inflammatory diet. I hope this is the answer for your migraines. 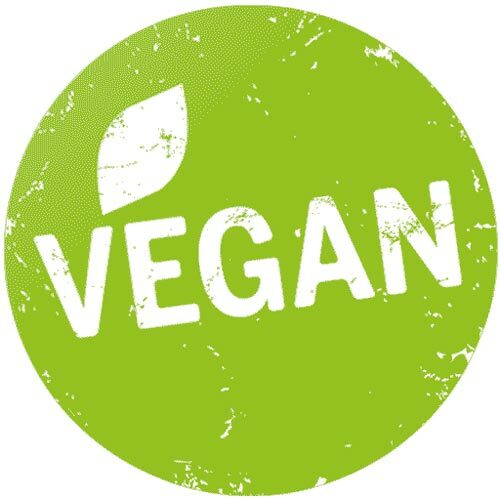 I do processed foods but, a lot are vegan based (Morningstar products), and my Shakeology, etc…one of my daughter's once told me I need to admit that I am a Vegan. I am not a big meat eater at all, I have 1 steak a year on my birthday literally. Keep us updated and I will watch that documentary tonight.